23 year veteran of the game. A, AA and AAA experience. Trained with power skating coach, Kim Muir. Trained with goaltending coach Mitch Korn of the Washington Capitals. Attended the Michigan State Elite Hockey program in 2001. 3 year’s Southgate Anderson high school varsity hockey (freshman-junior). Awarded Top goaltender of the 19th annual Kalamazoo central high school hockey tournament 2004 as a freshman. Two time invitee of the Michigan High School hockey excellence program as a freshman and again as a sophomore. 8 year’s competitive men’s tier 1 ice hockey. Trained with Ian Clark (Head goaltending coach of the Columbus Blue Jackets). 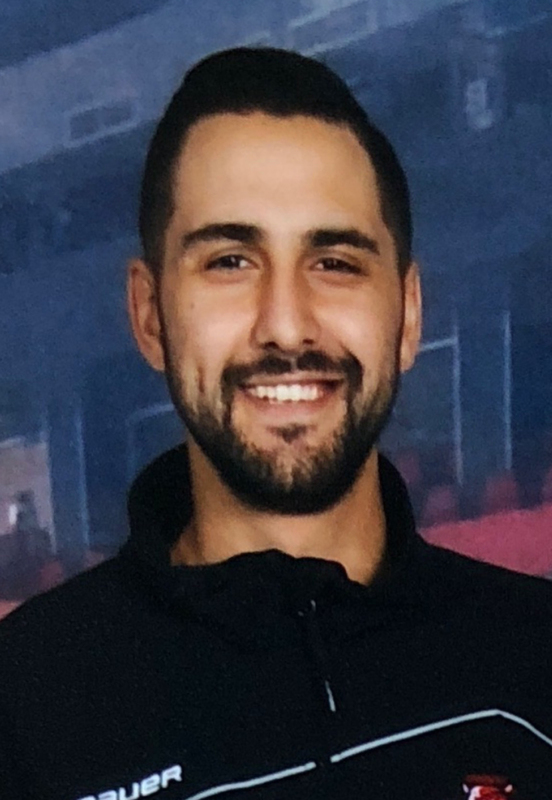 Trained with Oleg Romashko (Russian goaltending development coach specializing in the development of Semyan Varlamov of the Colorado Avalanche and Kristers’ Gudlevskis of the Tampa Bay Lightning affiliate, The Syracuse Crunch. 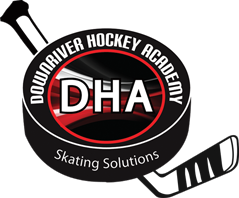 Goaltending Director at the Downriver Hockey Academy. Head goaltending development coach for the Grosse Ile Hockey Association. Head goaltending coach of the ’08 Grosse Ile Islanders Squirt A.